Las Vegas Dealer's Conference: C8 Announcement, it is coming! We don't know for sure how the hood vent C7pimp saw actually is realized in the hood. Just a general shape and position. That open area between the purple frame extensions is where the front trunk resides. Notice that it is at the extreme front of the car, well in front of the front axle line( you can determine the axle line by the shock towers and the inner fender well) and right up against the bumper beam. People wanting to access the front trunk will not be wanting to reach over ducting going to a hood opening above the trunk lid. 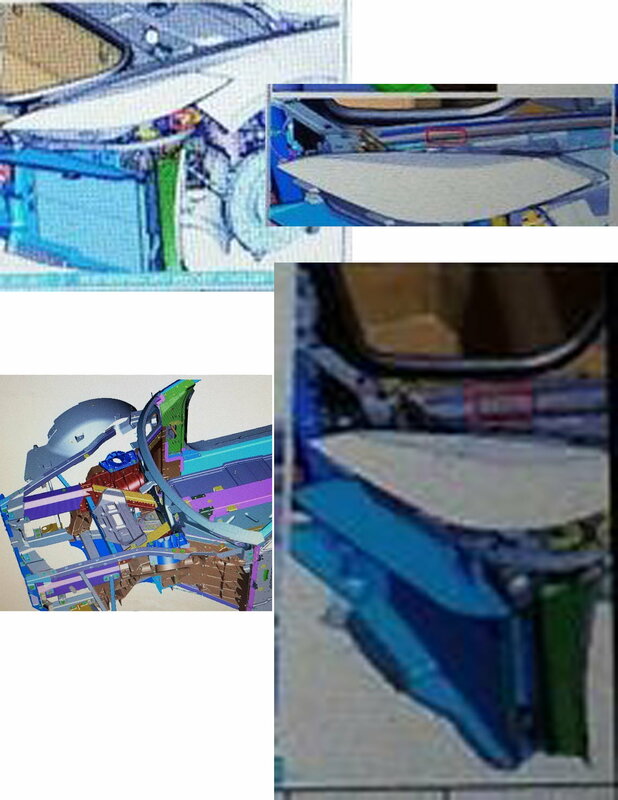 The CAD drawings actually showing the front trunk with it's weather stripping etc, got pulled off the web before I could grab them. Last edited by JoesC5; 04-04-2018 at 05:45 PM. 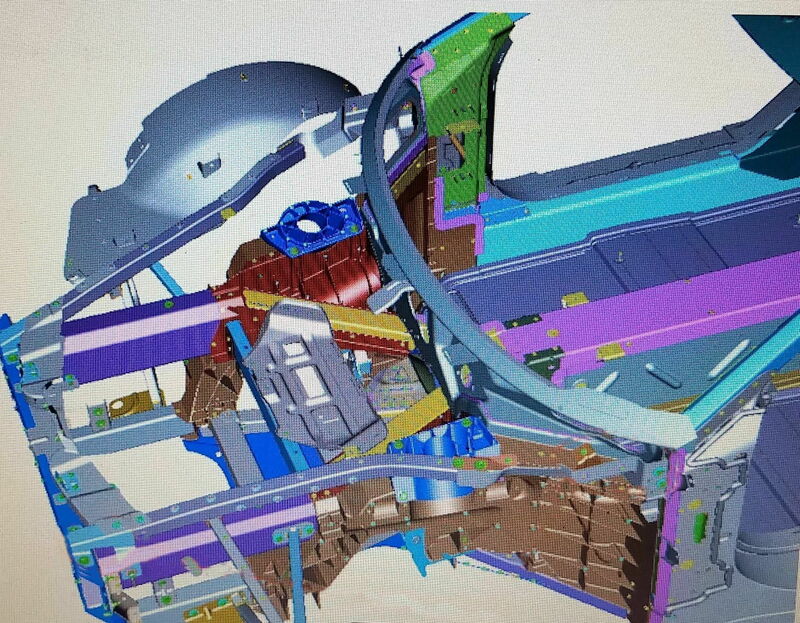 I'm not going to go dig back through the CAD leaks, but I seem to remember one of them showing space for a duct behind the frunk bin. Sort of opposite of how the Ferrari above has it. That'd potentially put it near the foam hood bulge. It's also possible they've added mesh to it since those early helicopter shots. The GMAuthority photos showing that angle are inconclusive. For the street testing mules maybe since there is no real speed testing done the good scoop is not AS needed...yet. Maharashtra speed testing is begun the scoop will need to be exposed? Last edited by firstvettesoon; 04-04-2018 at 05:45 PM. 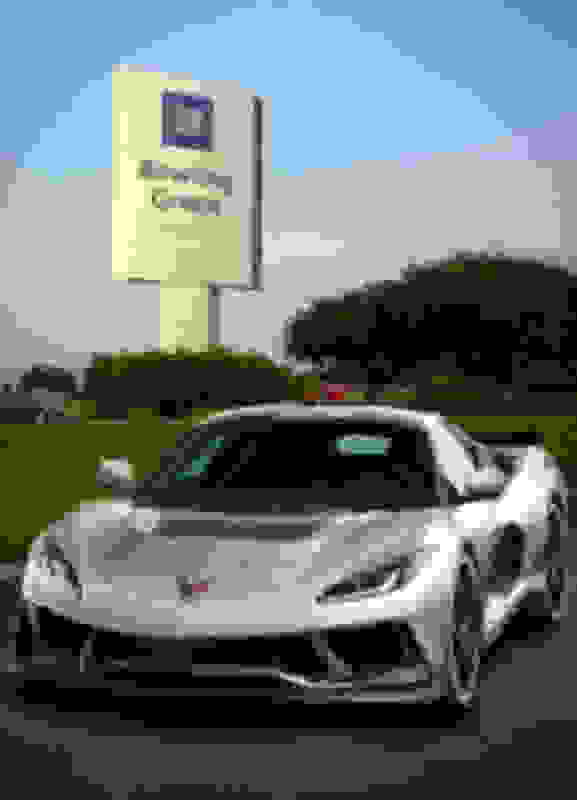 I'm surprised some are still doubting that there will be a mid engine Corvette. 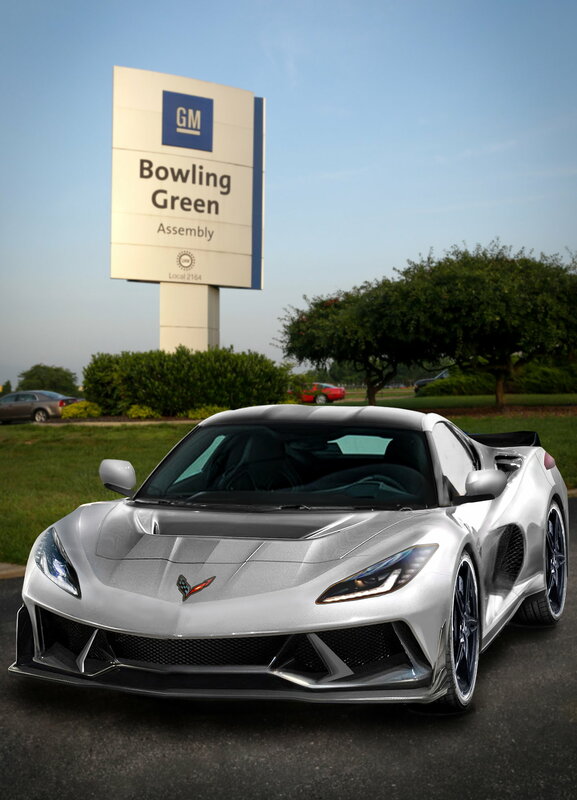 The only real question should be will GM expand the Corvette line and make both a mid engine model and also a front engine RWD (FR) platform for the next generation to capture a wider market. Thanks for finding them. I looked everywhere to no avail. 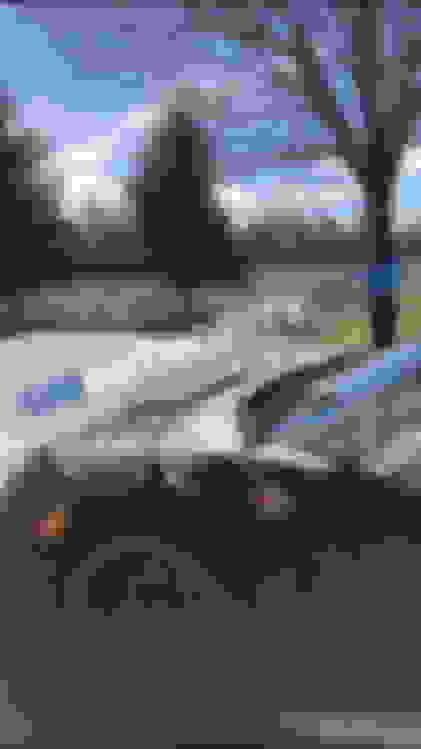 In the lower right hand view, you can clearly see the position of the trunk relative to the radiators placed under the headlights. Last edited by JoesC5; 04-04-2018 at 07:40 PM. Yes. And behind the frunk it Looks Flat And Solid. But,the Air Has To Come out Somewhere. C7 pump says there is a horseshoe shaped air outlet as depicted in the the render more or less. Will be interesting to see how it turns out. thats exactly what I was thinking, it could enter the bumper and the ducting could be cast into the hood. Nothing wrong with your Photoshop skills. However that design is absolutely awful looking. Very old-fashioned. Not appealing at all. I'm sure it will look different and better of course but the basic look is from the best info and descriptions we have so far. I am sure GM is having a good laugh. I applaud you for your efforts and I wished I had your drawing skills! 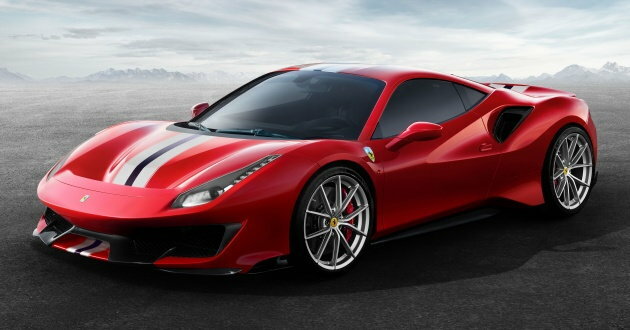 But this looks dated, not cohesive, a mishmash of other design put together and front looks too much like a C7. Although it's much better than your initial attempts I remember seeing a couple of months ago. I am fairly certain (or hoping) GM designers have a much more sexier design in mind. 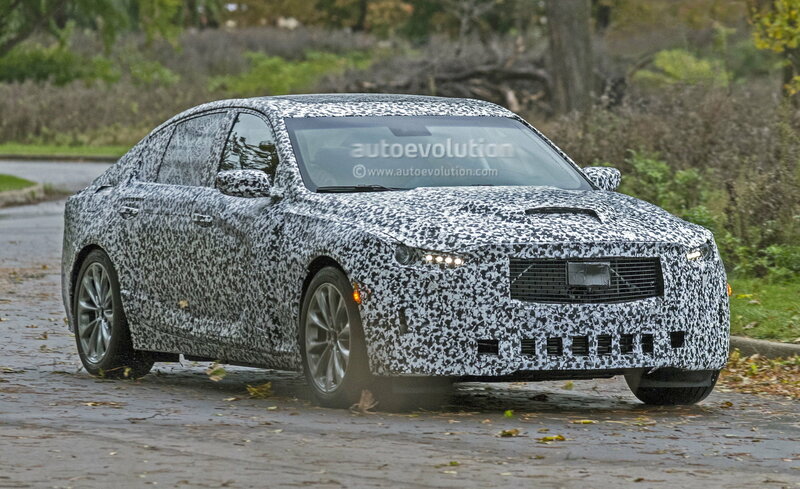 I am sure it will be... but Nate said the nose...or little of it he saw reminded him of the 2019 zr1. 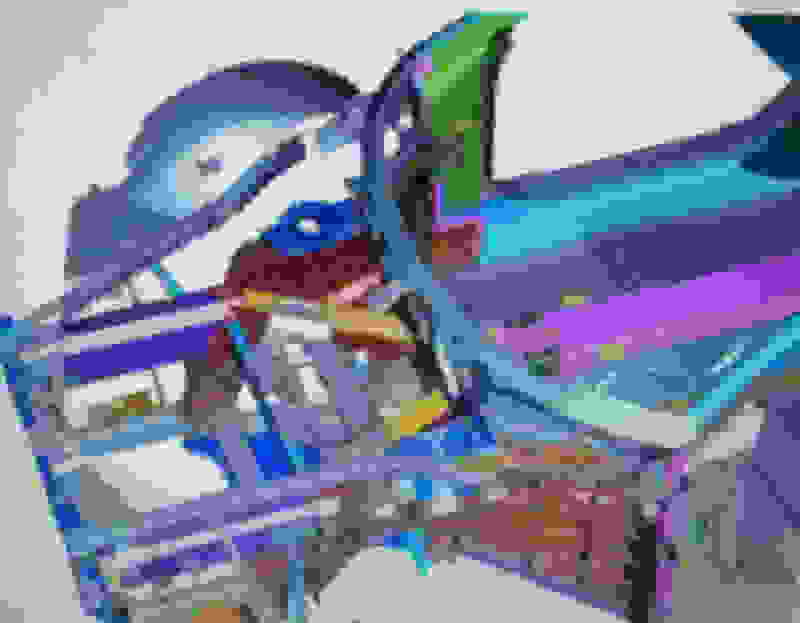 Because of the frunk being at the very front of the car, I believe the leading edge of the hood would extend to about where the bottom of the cross flag emblem is located in your rendering. Will golf bags, golf carts, walkers and other personal mobility devices be stored oriented to the vehicle's lateral or longitudinal axis? I just left the General Session presentation by GM/Chevy at the "Find New Roads" Dealer's Conference at Mandalay Bay, Las Vegas. 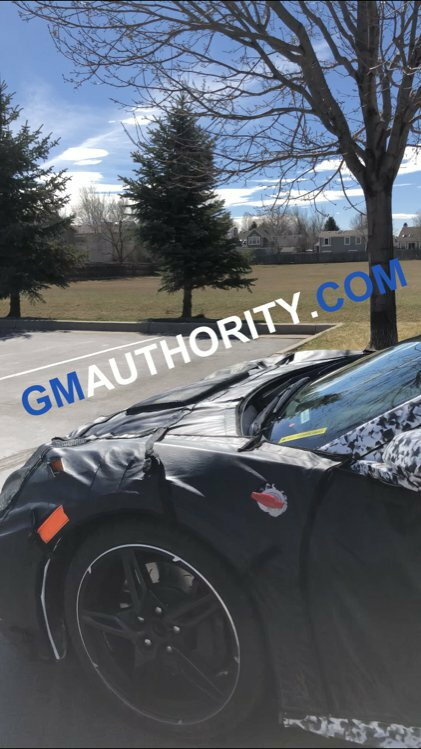 We got a glimpse of the C8 Corvette. It is coming. 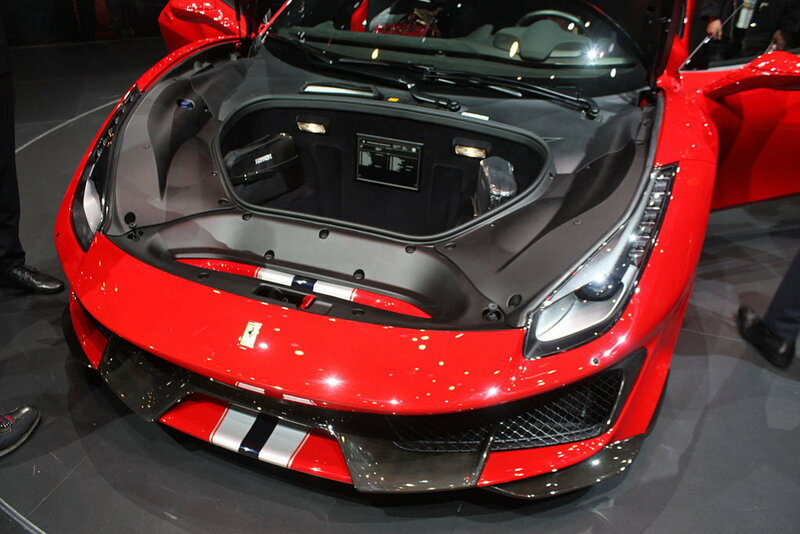 GM called it a super car. The 2 pictures we saw showed very little, but I'm thrilled to share I caught a glimpse of the production car. It definitely looked mid-engined. The front hood reminded me of a lotus. Front bumper cover reminded me of the 2019 ZR1. Time to go party at the reception. If I bump into Brian Sweeny, US VP of Chevy, or other GM Execs, I will ask some questions and report back! Oh stop it. We all know its a Cadillac! Quick Reply: Las Vegas Dealer's Conference: C8 Announcement, it is coming!